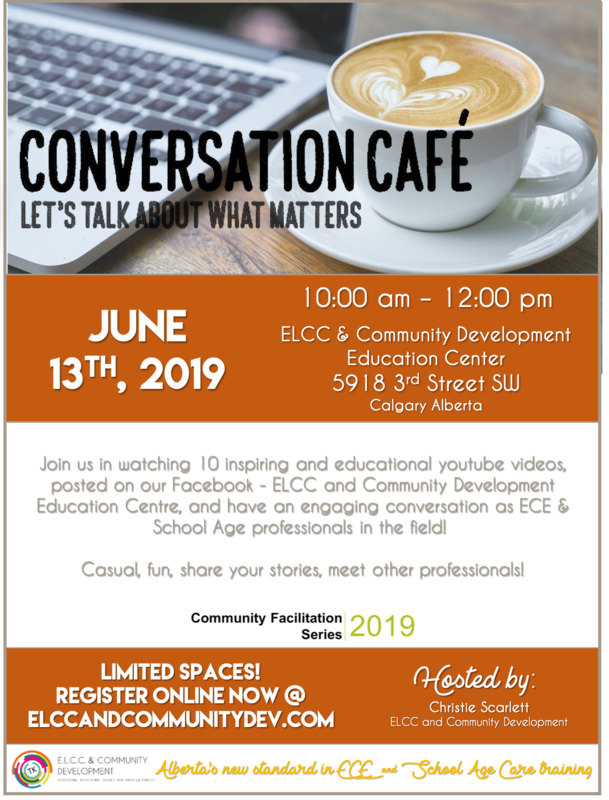 Join us in watching the 10 YouTube videos, posted on Facebook-ELCC and Community Development Education Centre and have an engaging conversation as ECE & School Age professionals in the field! Casual, fun, share your stories, meet other professionals! 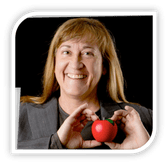 CLICK HERE for a printable poster for your staff board-coming soon!